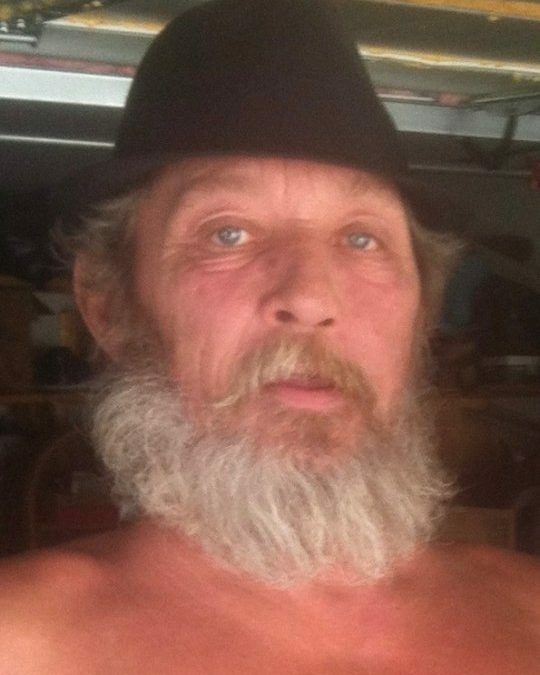 Thurman Edward Stout, age 53, of Burnside, Kentucky, passed from this life on Thursday January 11, 2018 at the Hospice of Lake Cumberland Jean Waddle Care Center. He was born on February 18, 1964 in Somerset, Kentucky, son of the late Lawrence “Red” Stout and Bernice Stigall Wood. Thurman enjoyed going four-wheeling and working on cars. He is survived by two sisters; Melinda (and Sam) Martin of Burnside, and Loretta Gossett of Elizabethtown, one niece; Samantha Wynne, four nephews; Greg Martin, Brian Martin, James Martin and Jordan Gossett, several great-nieces and great-nephews, and a host of friends and family. He also leaves behind his greatest companion, his little dog Holly. He will be missed by all who knew and loved him. Visitation will be on Sunday, January 14, 2018 from 2:00 P.M. until 4:00 P.M. in the Chapel of Southern Oaks Funeral Home. A Graveside service will follow at 4:30 P.M. at the Sloans Valley Cemetery. In lieu of flowers the family requests that contributions be made to the Thurman Stout Memorial Fund, C/O Southern Oaks Funeral Home, 2110 W Hwy 914, Somerset, KY. 42503. Southern Oaks Funeral Home is entrusted with the arrangements for Thurman Edward Stout. So sorry to hear about Thurman, he will be missed by all who knew him. You all are in our thoughts and prayers. I’ll always remember some of the times seeing Thurman on Stout Hill. Love you all. God bless you man, you will always be missed dearly but always remembered in our heart’s.